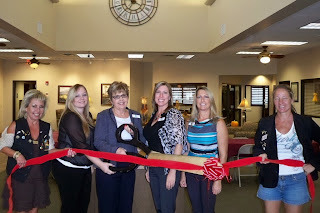 The Lake Havasu Area Chamber Ambassadors held a ribbon cutting ceremony for First Savings Bank celebrating 100 years in business. Attending the ribbon cutting from left to right were Kathy Baumer, Jaely Douglas, Vicki Sayre, Char Vargas, Jody Robertson, and Jen Whetten. First Savings Bank is proud to be a community bank with a full service branch located in Lake Havasu. 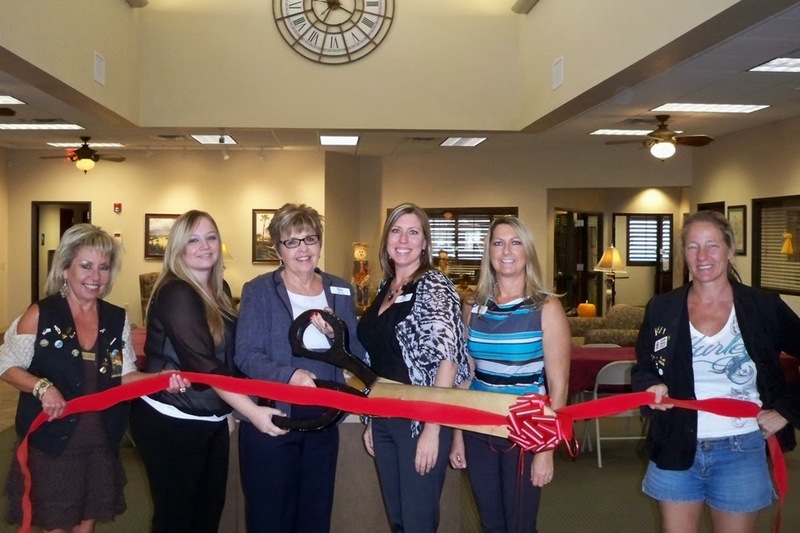 The Lake Havasu branch was opened in 2004 and expanded First Savings Bank to 21 communities in six states nationwide. FDIC insured, Equal Housing Lender and an approved SBA & USDA Lender, First Savings Bank is your community bank;. for more information visit them at 1031 Acoma Blvd S.